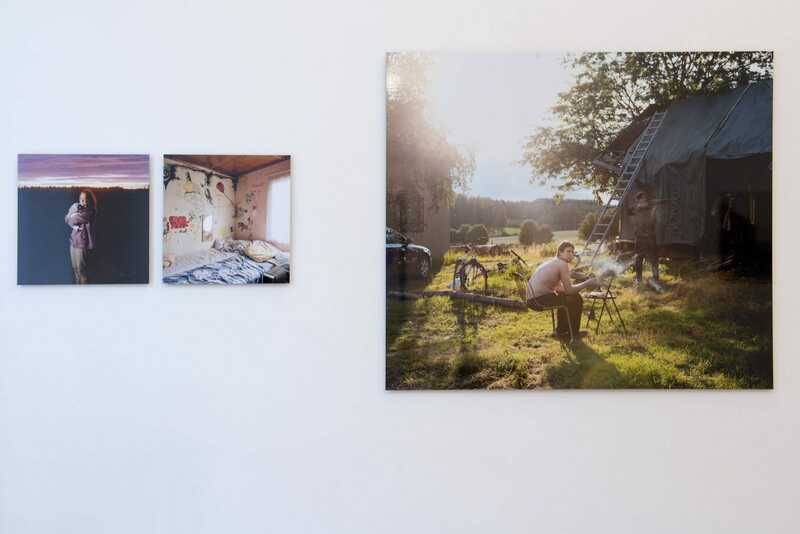 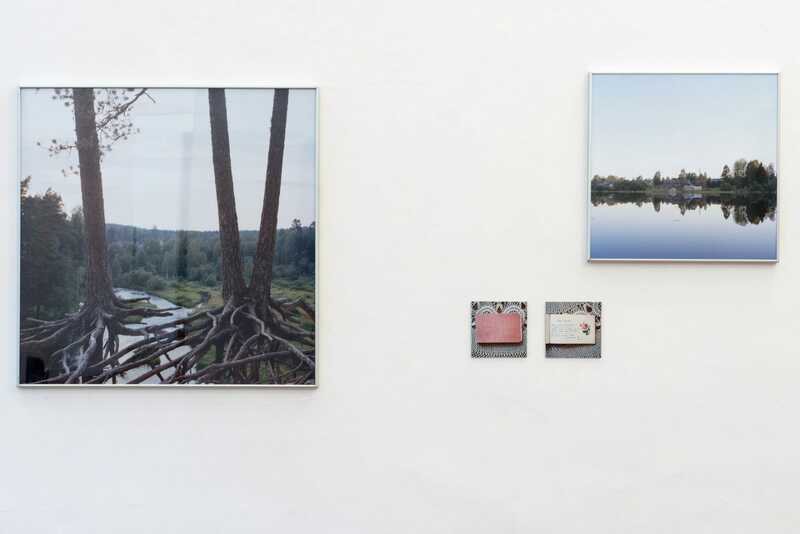 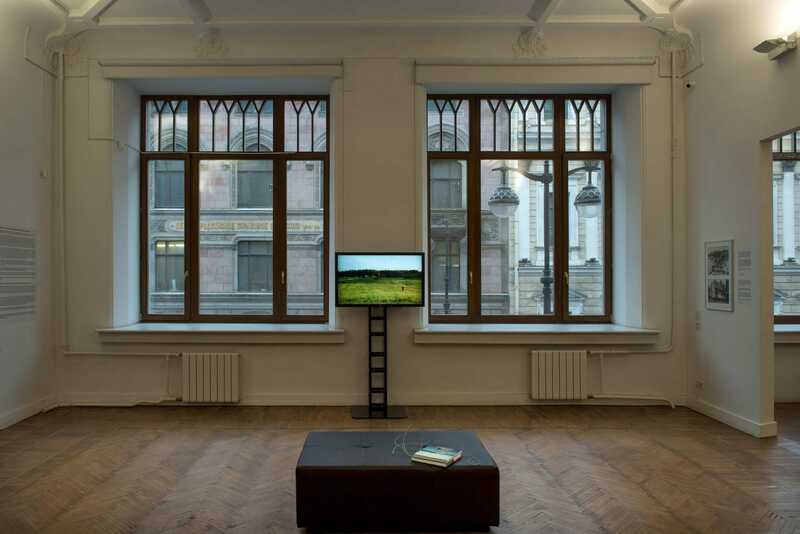 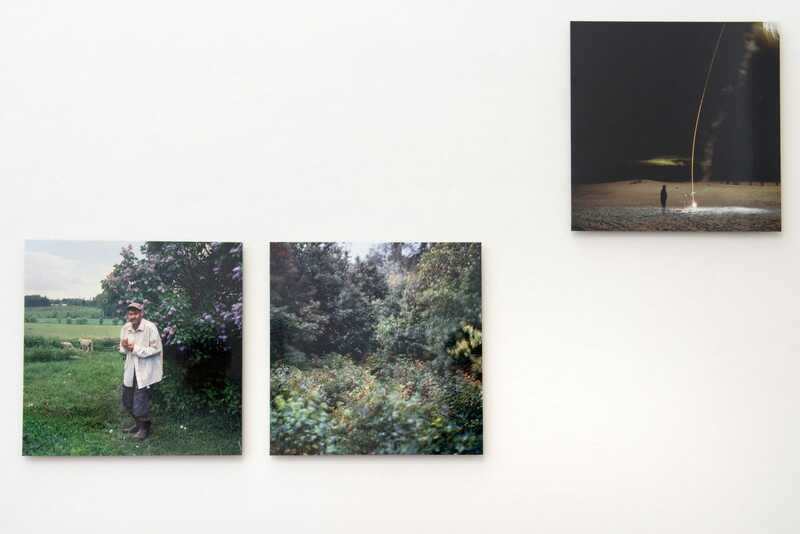 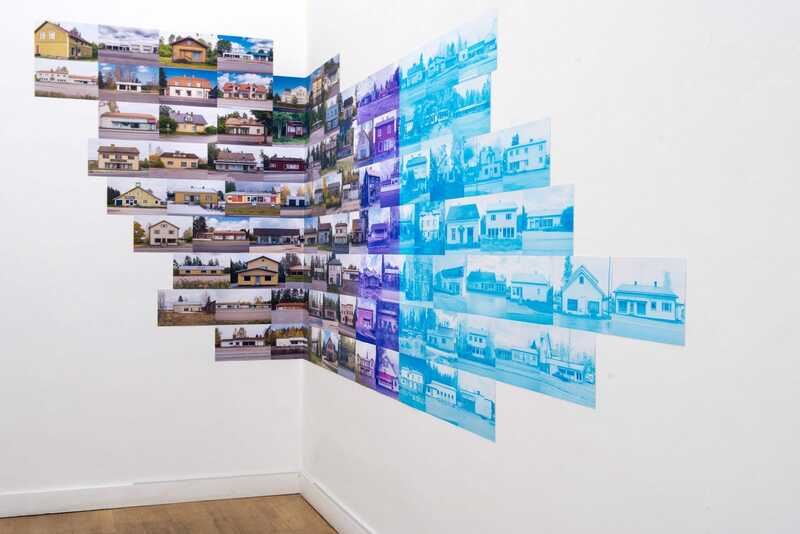 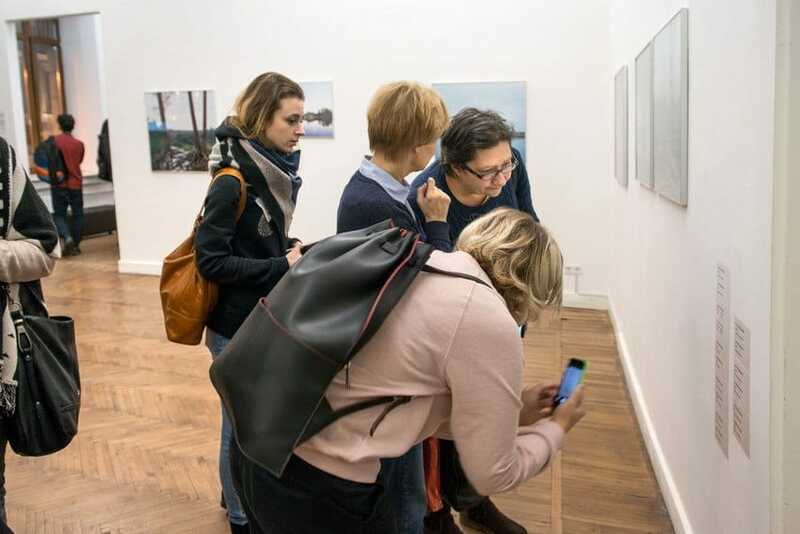 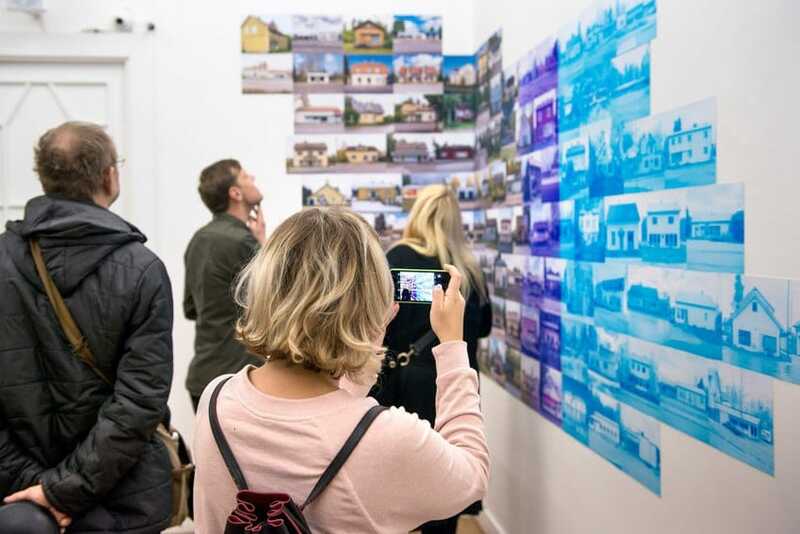 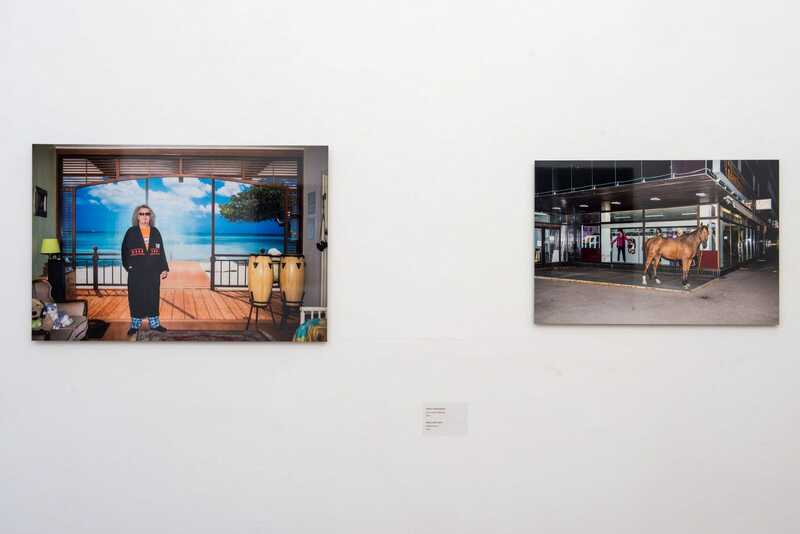 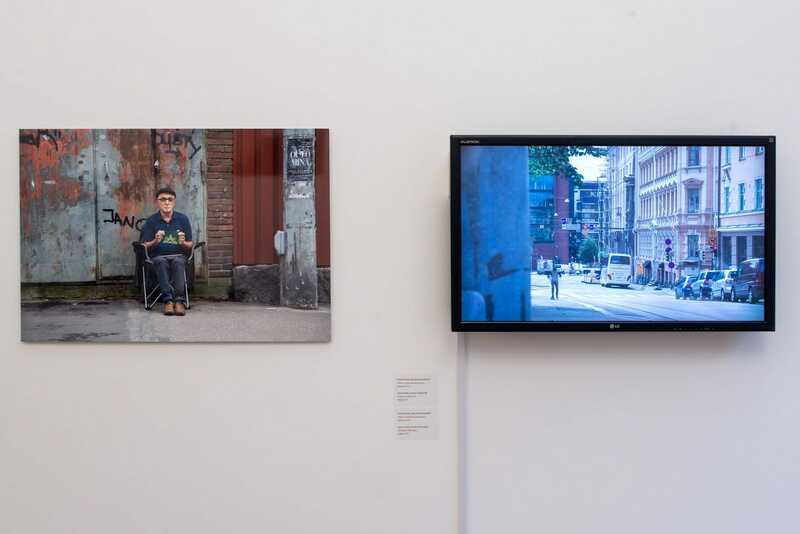 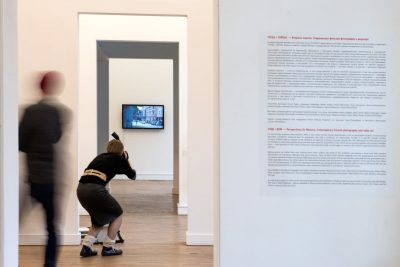 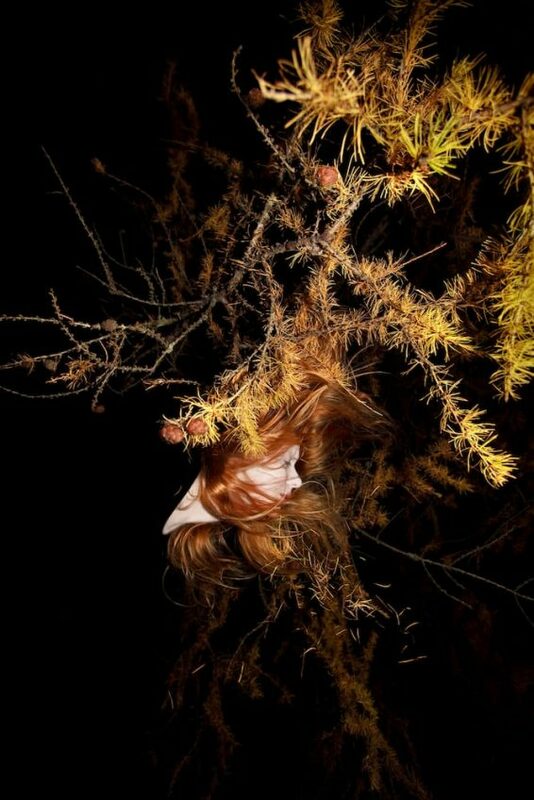 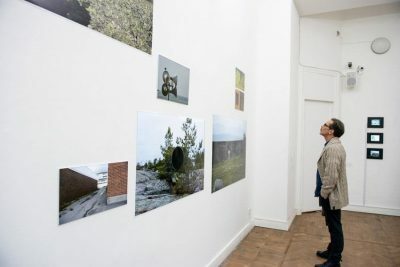 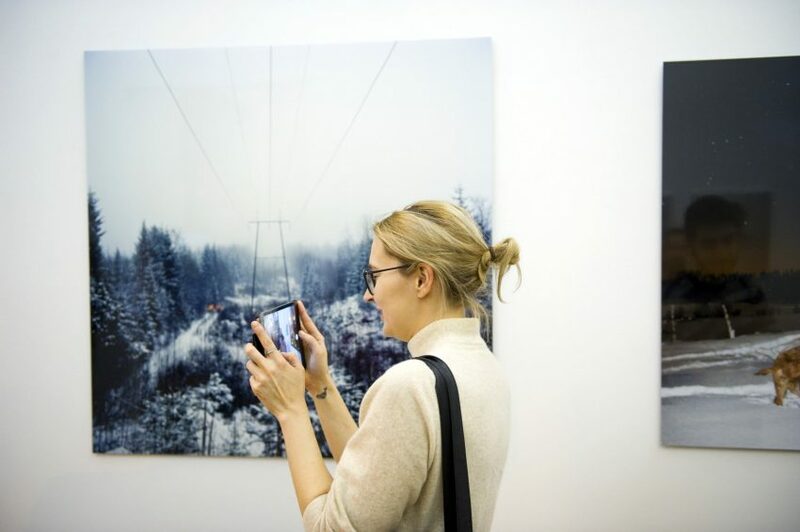 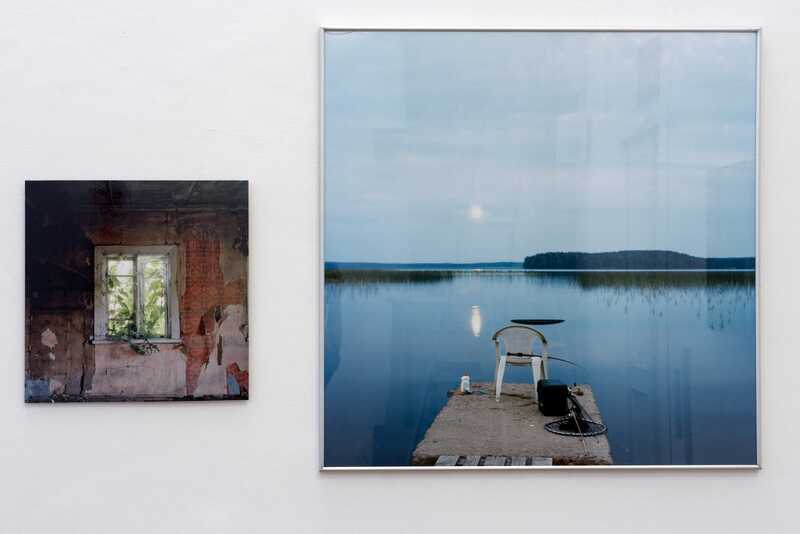 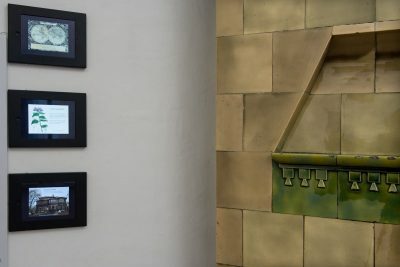 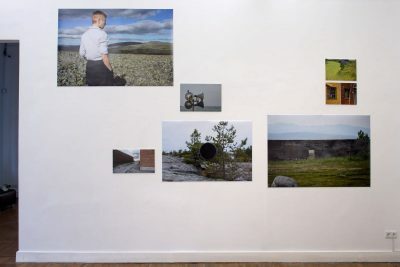 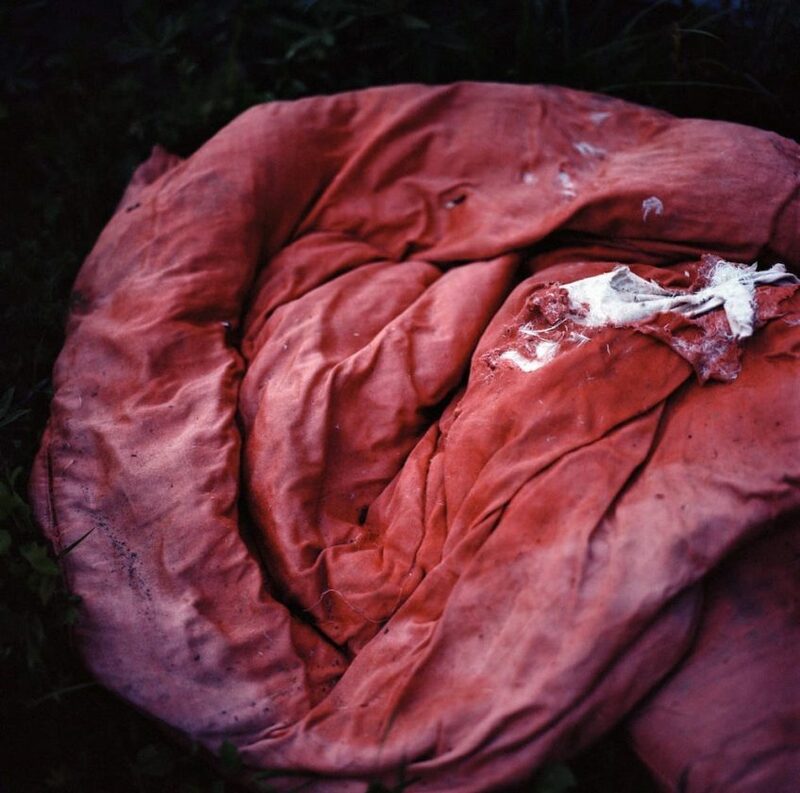 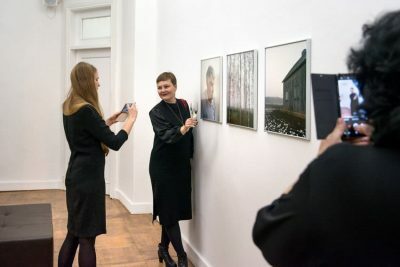 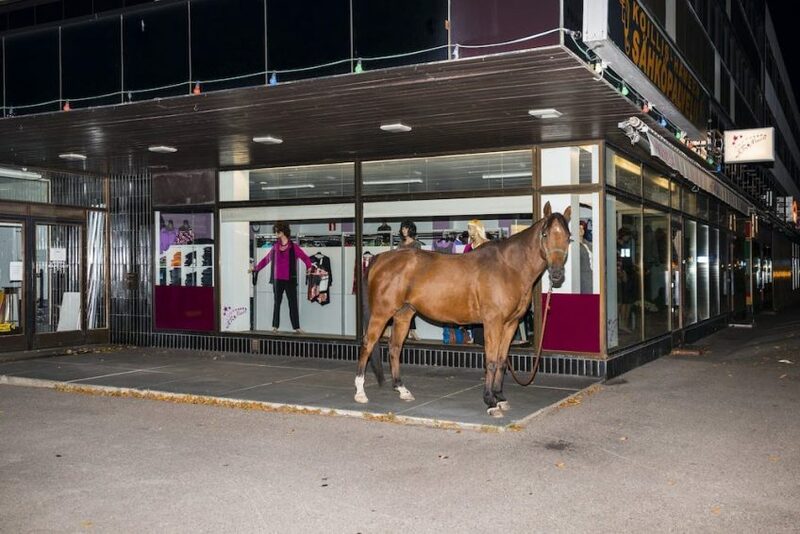 For the Russian audience, the exhibition of eleven Finnish contemporary artists offers a case study on how certain denominators — geographic location, environmental boundary conditions, historical past or population size — affect the conditions of constructing ‘locality’ in a specific cultural context. 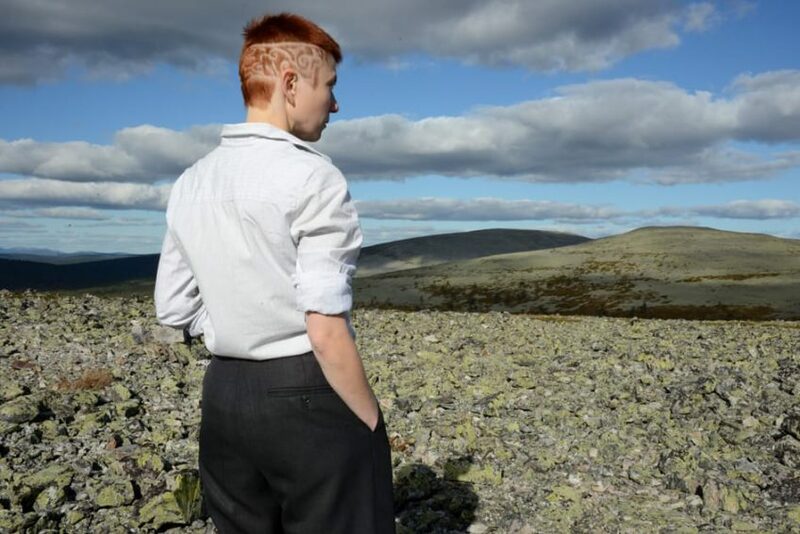 In many of these aspects, Finland can be viewed as an opposite to Russia. 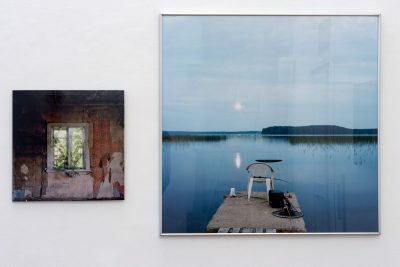 However, despite the wide differences in historical and social circumstances, these two neighbouring countries form a specific geopolitical node which has put people together into various constellations — from periods of vivid cultural interaction that allowed people and thoughts to travel, to the extreme opposite of power politics and war. 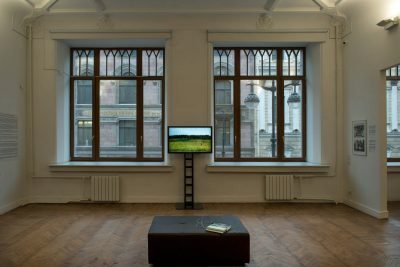 Despite such contradictions, economics, politics and culture have been — in one way or another — intimately intertwined. 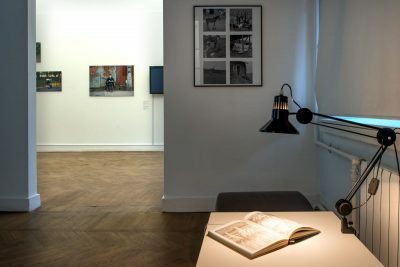 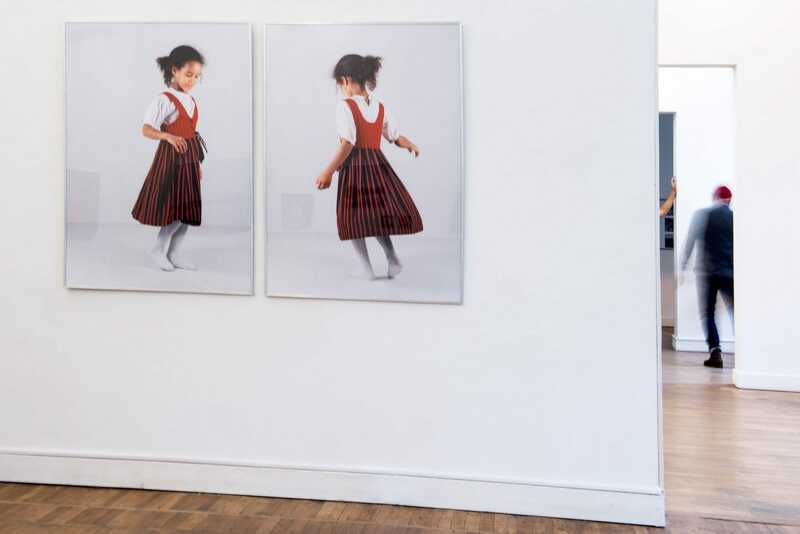 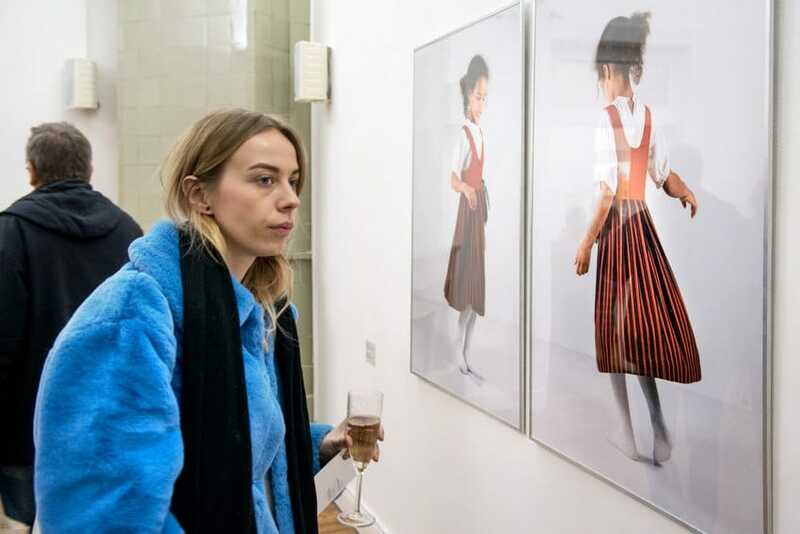 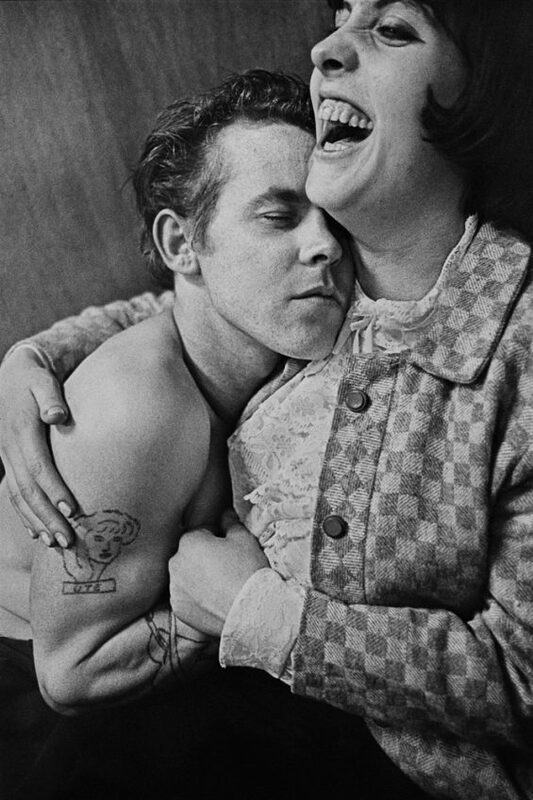 Having grown up within their own historical, social, and geographical context, the artists in the exhibition are dealing in their work with complex phenomena of individual, collective and social memory. 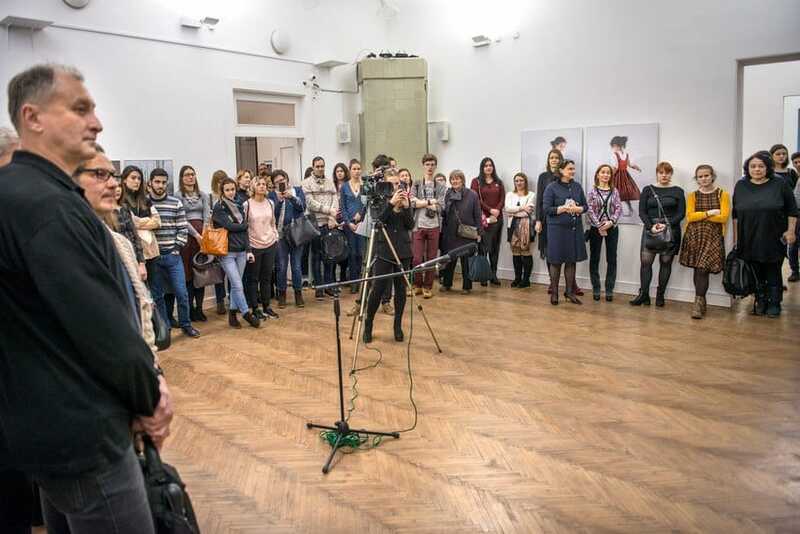 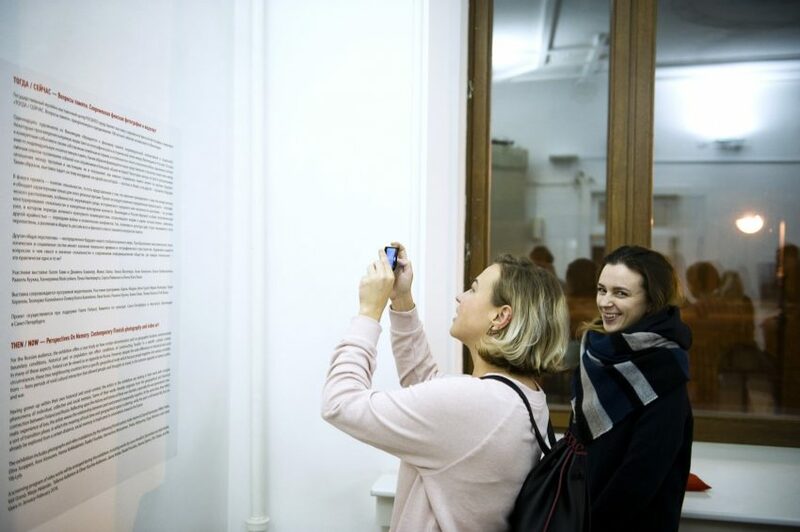 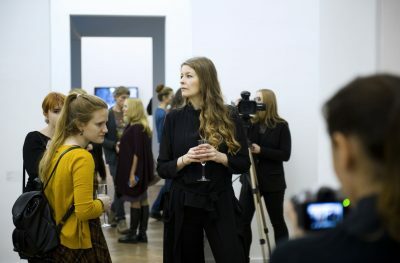 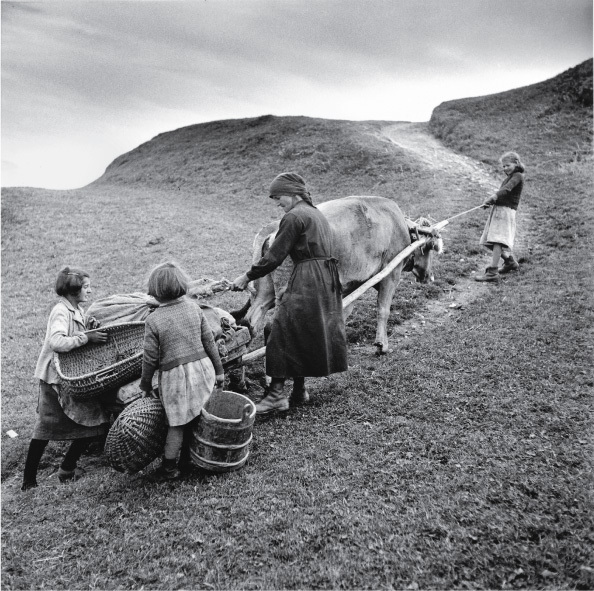 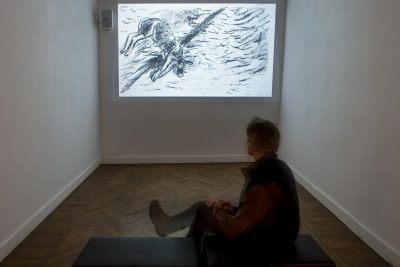 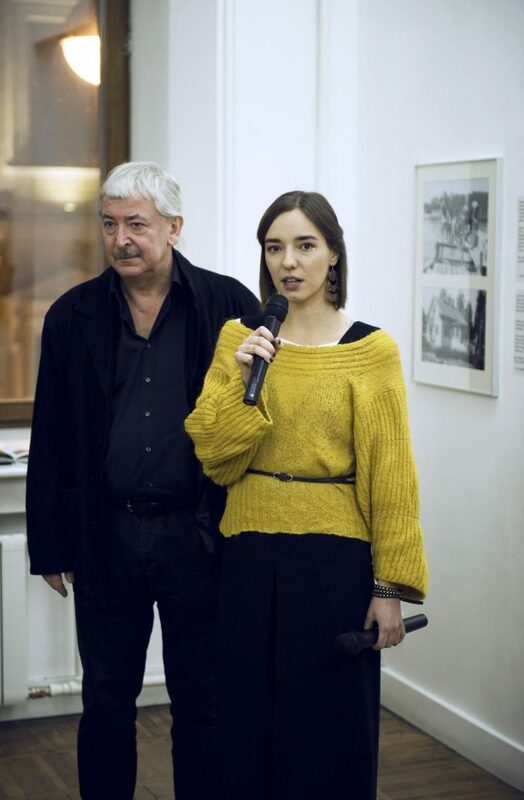 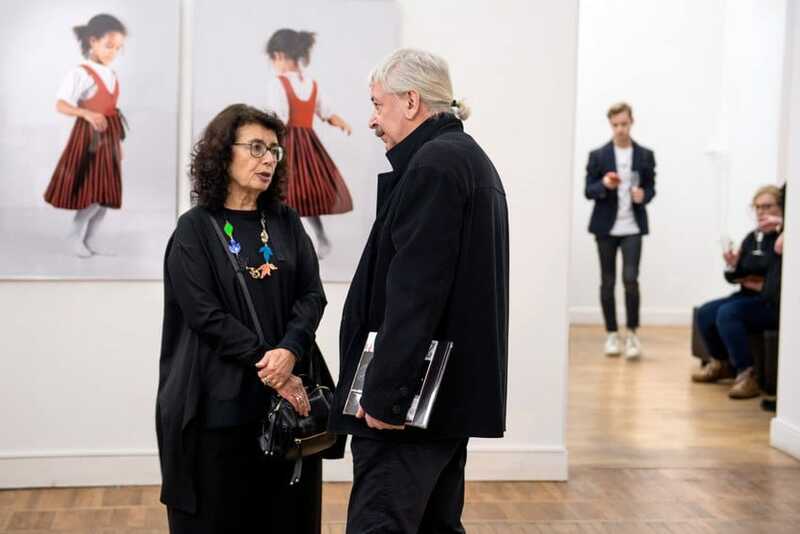 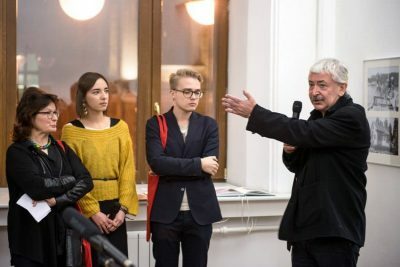 Some of their works in the exhibition and the screening program literally originate from the geographical and historical connection between Finland and Russia. 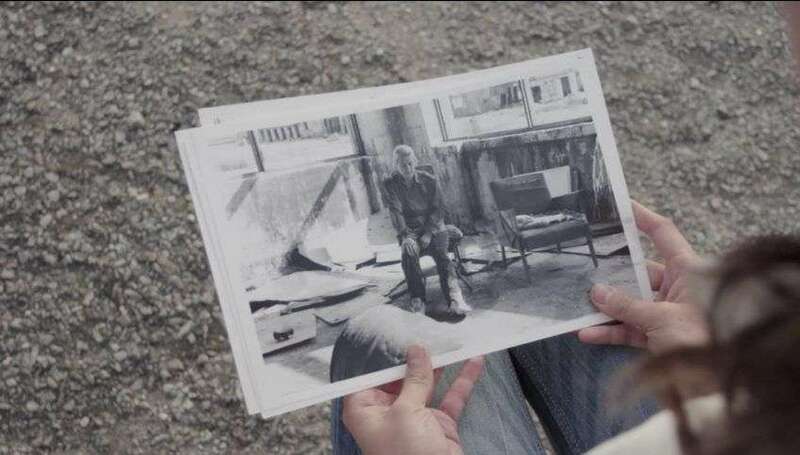 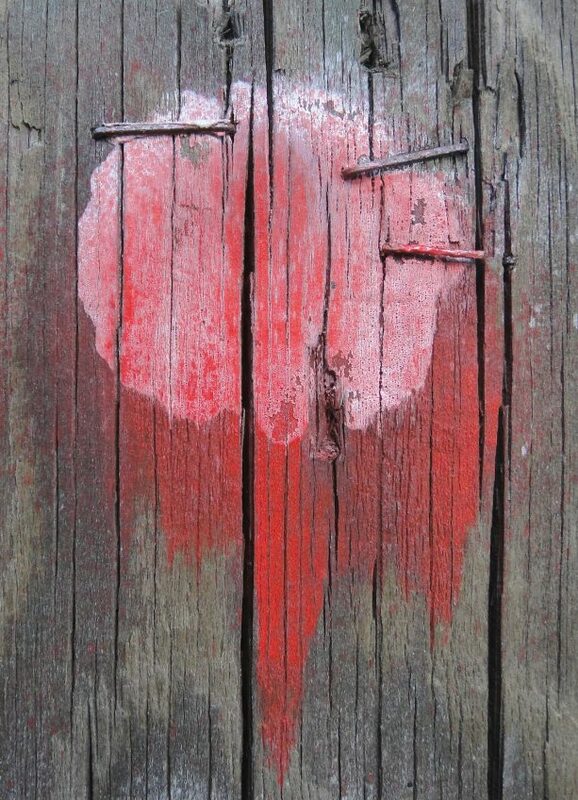 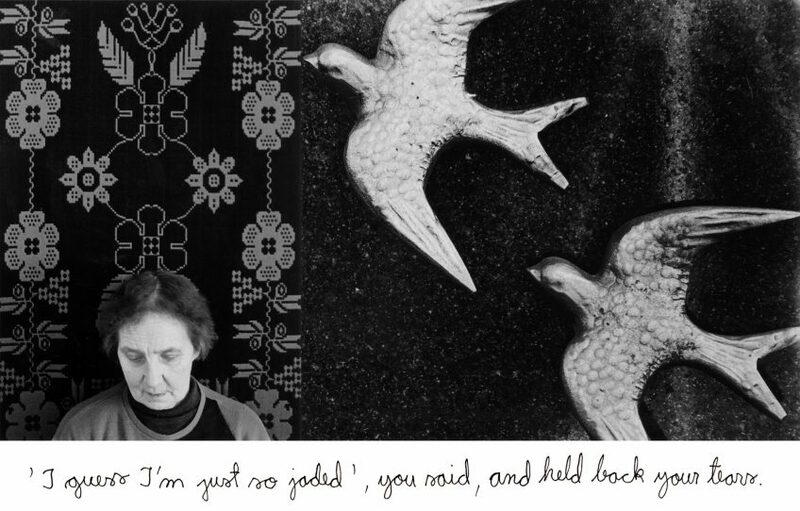 Reflecting upon the history and stories of their own families, especially the war generation’s traumatic experience of loss, the artists weave individual and collective memories inseparably together. 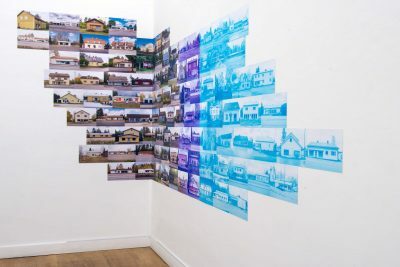 Some of the artists not only address the relationship between the past and the present, but also show how social memory is implicated in orientations towards the future. Another shared perspective is the uncertain future of our contemporary globalized world in which a rapid change of economic, technological and social systems is altering the meaning of local time and geographical space. What is, in fact, the role and meaning of the ‘localness’ in today’s information society, where everybody’s ‘local’ is virtually the same? 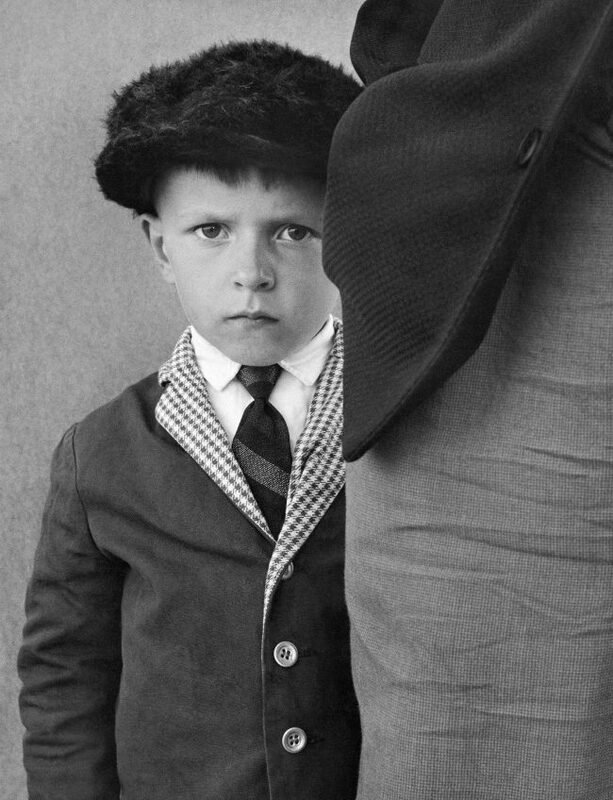 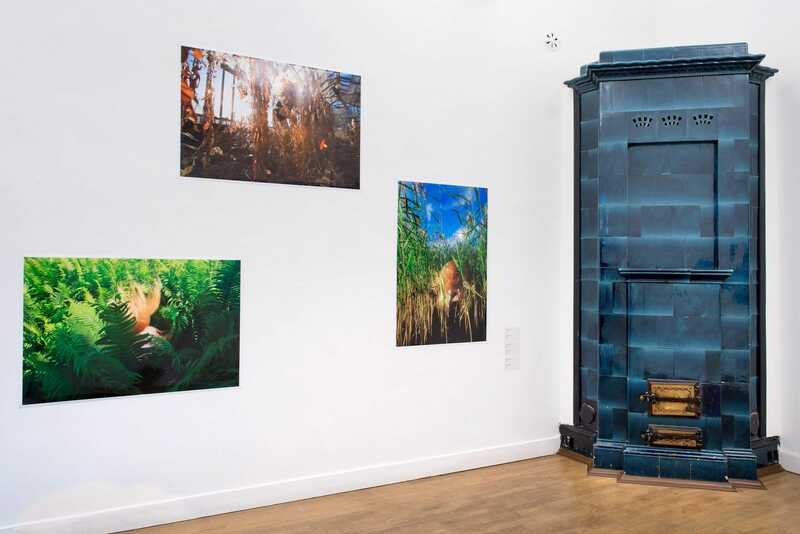 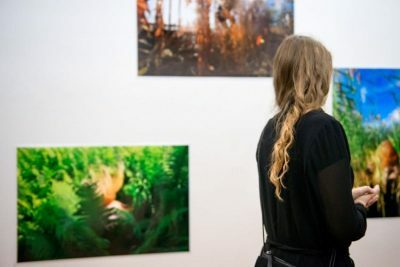 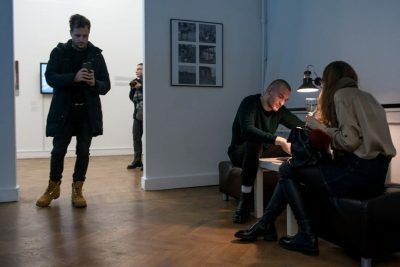 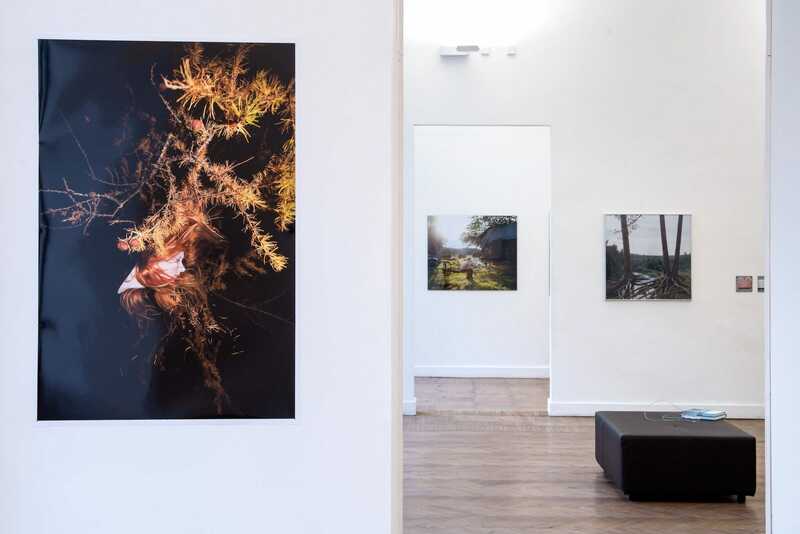 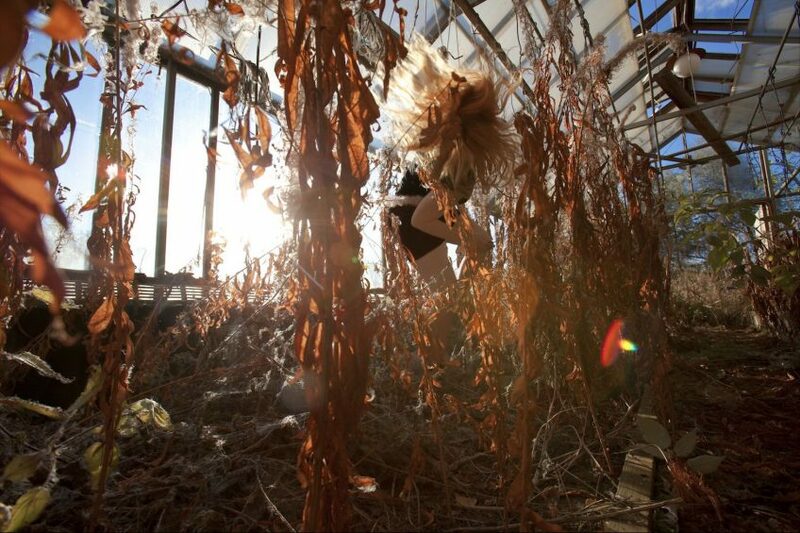 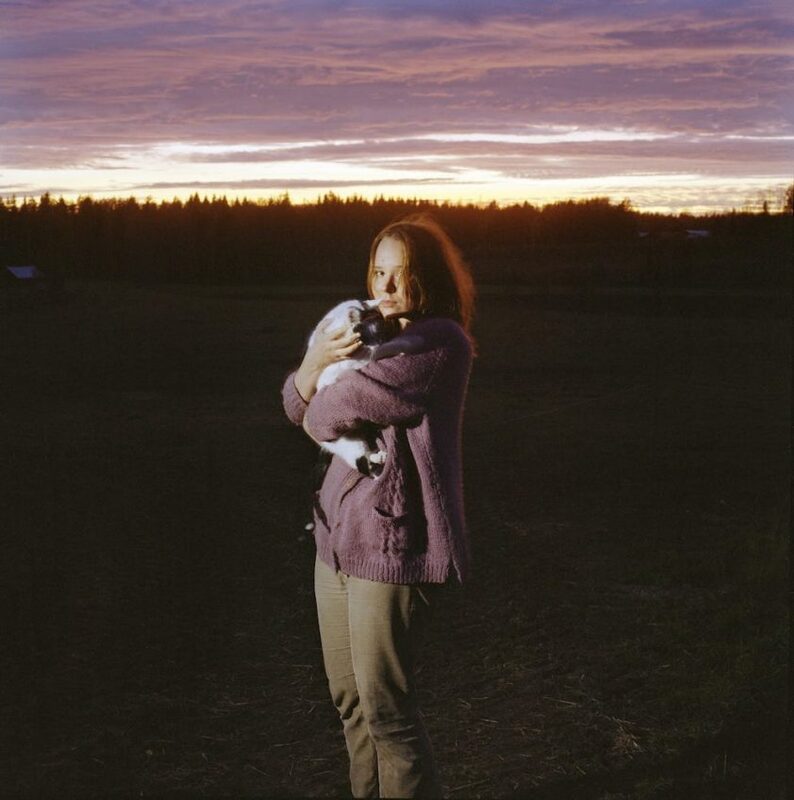 The exhibition includes photographs and video installations by the following Finnish artists: Kalle Hamm & Dzamil Kamanger, Mikko Haiko, Elina Juopperi, Anni Kinnunen, Hanna Koikkalainen, Raakel Kuukka, Hanneriina Moisseinen, Pekka Niittyvirta, Sirpa Päivinen, and Leena Ylä-Lyly. 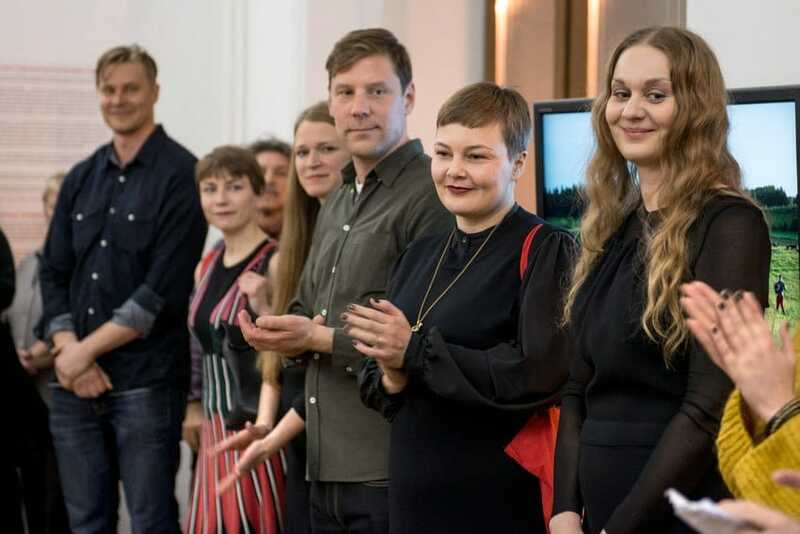 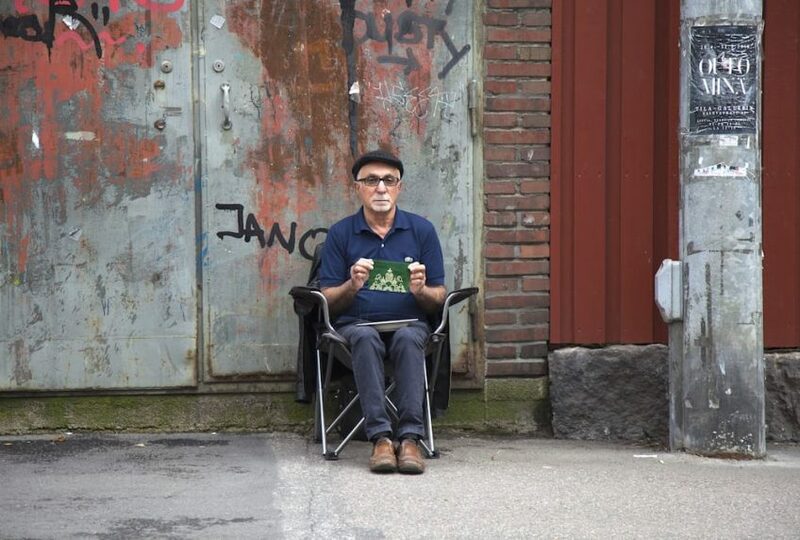 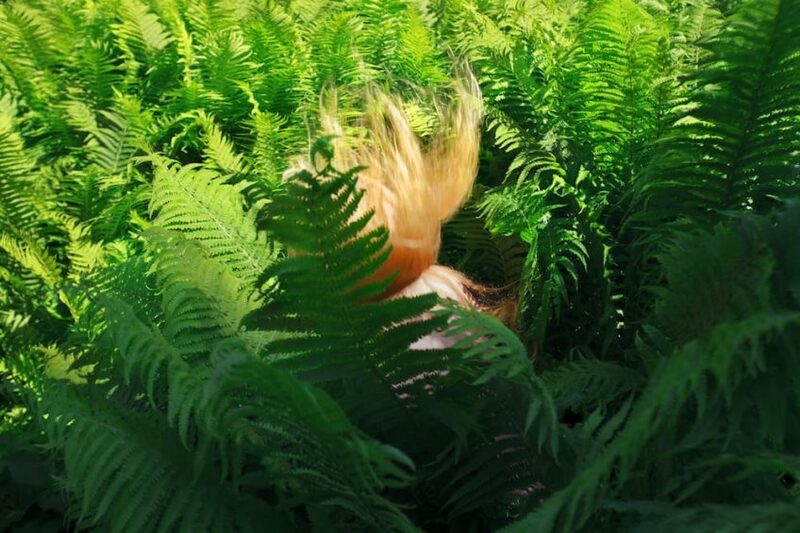 A screening program of video works will be arranged during the exhibition, including works by Adel Abidin, Veli Granö, Marja Helander, Laura Horelli, Tellervo Kalleinen & Oliver Kochta-Kalleinen, Jaana Kokko, Raakel Kuukka, Hanna Ojamo, Pilvi Takala, and Roi Vaara. 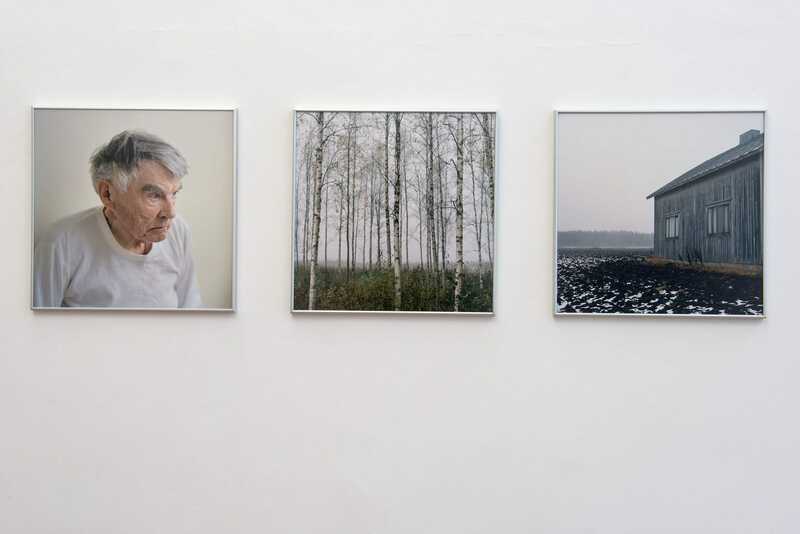 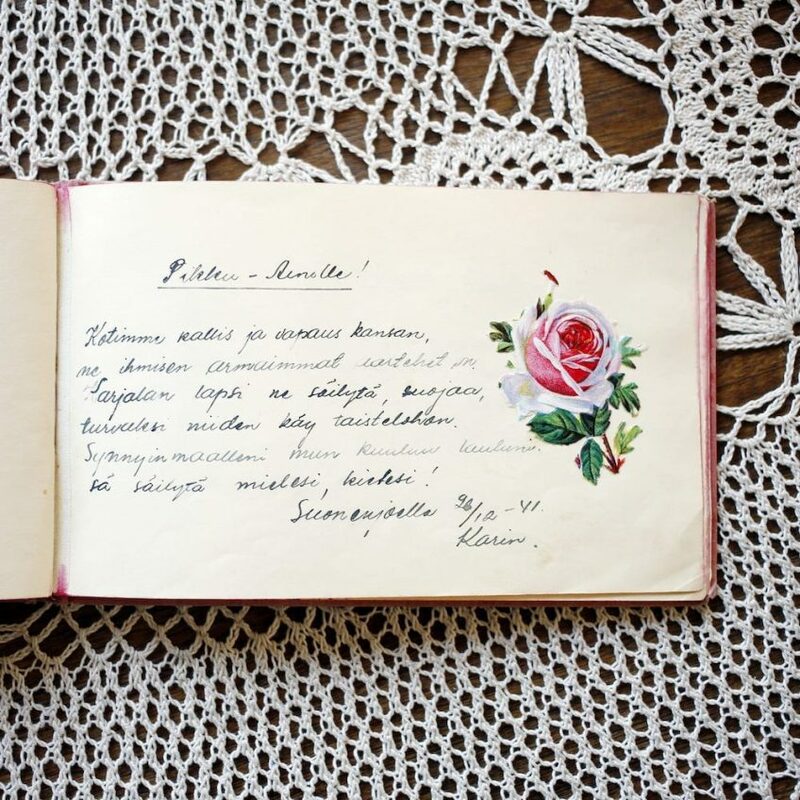 The exhibition commemorates the 100th anniversary of Finland's independence. 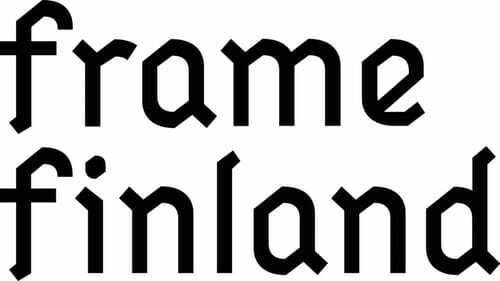 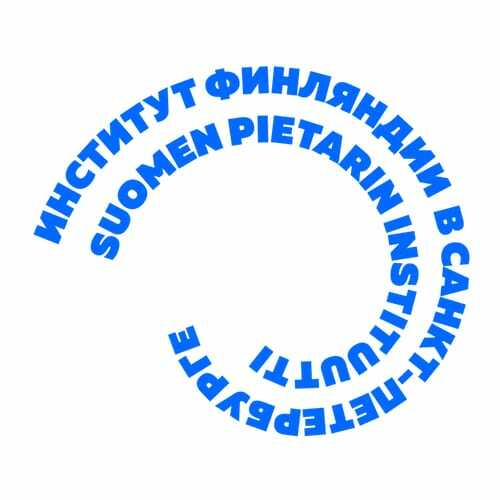 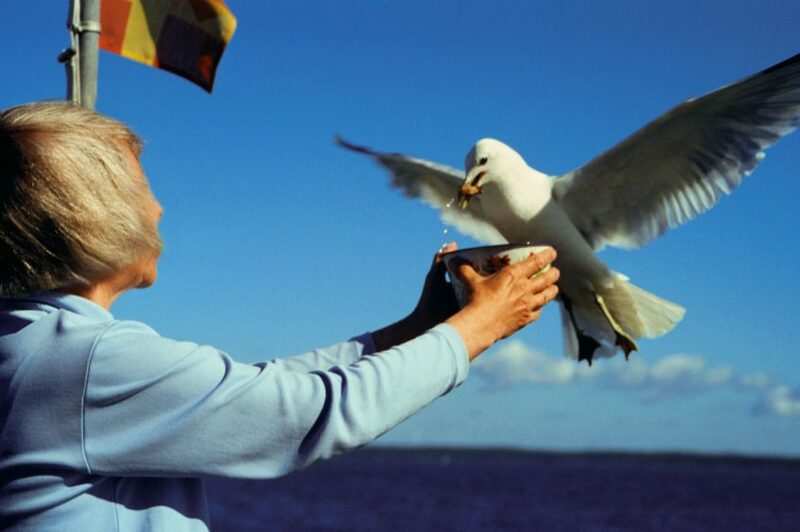 The project is carried out with the support of Frame Finland, St. Petersburg Committee for Culture, and the Finnish Institute in St. Petersburg.